Huat ah! 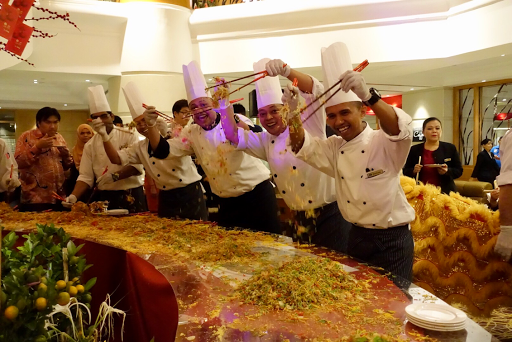 It was a fun Yee Sang tossing with the management and staff of Sunway Putra Hotel, fellow bloggers & media and invited guests. 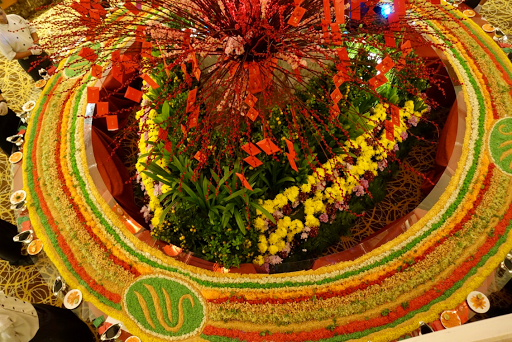 The 14 feet long Spring Couplets at Sunway Putra Hotel, symbolise good fortune, wealth and a prosperous new year. 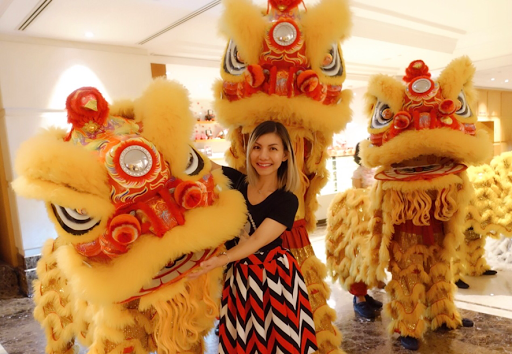 Did you know it is also the longest couplets in Kuala Lumpur this year? 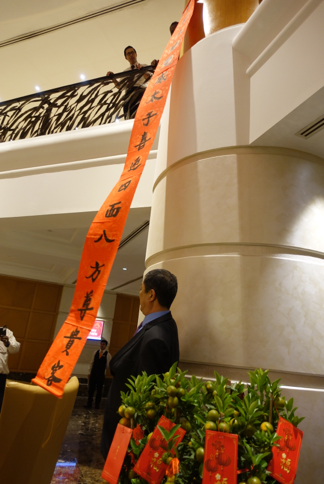 We were then ushered to the Coffee House for the preview of Sunway Putra Hotel Reunion Buffet Feast. The reunion buffet is available on 27 January 2017 from 6pm - 10.30pm. Thank you Sunway Putra Hotel for having me! 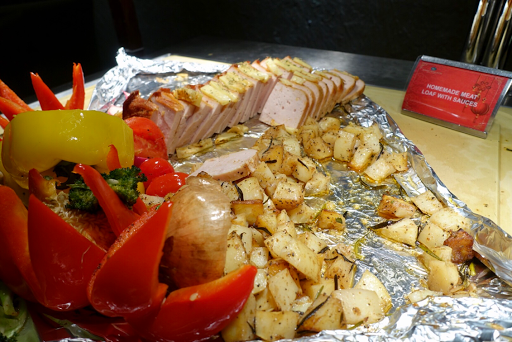 Truly enjoyed the extensive buffet spread of mouth-watering dishes and delicious sweet treats. From 5th - 29th January 2017, take-away Yee Sang is available from 10am to 10pm at Atrium Lounge.